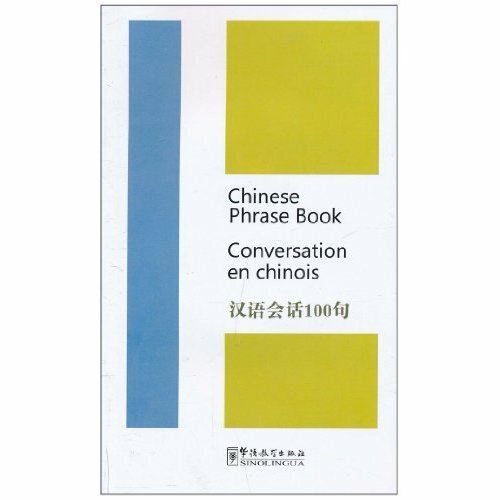 Based on the experiences of two foreigners traveling in Shanghai and composed as a set of conversations, this book contains the most useful and easy-to-learn Chinese expressions for traveling in China. It also offers introduction to both Chinese culture and the city of Shanghai. The book has been designed for casual learners who are going to China for sightseeing or business.